The area of land known today as Marshall County, Illinois was first settled about 1828. Within ten years, small groups of pioneers had established settlements. In January 19, 1839, this area officially became Marshall County, named after John Marshall, a well-known statesman. Westward bound settlers relied on a ferry boat, operated by Charles Buchanan, to cross the Illinois River. While the John Kelly family was waiting, Buchanan walked over to their loaded prairie schooner and said “What’s your trade?” Kelly replied “I’m a render, I make lard white”. (This was a new process and very valuable to the settlers). “Stay in this settlement and I’ll give you some land”, Buchanan said. The Kelly family stayed, making them the first known Catholics to settle in Lacon. 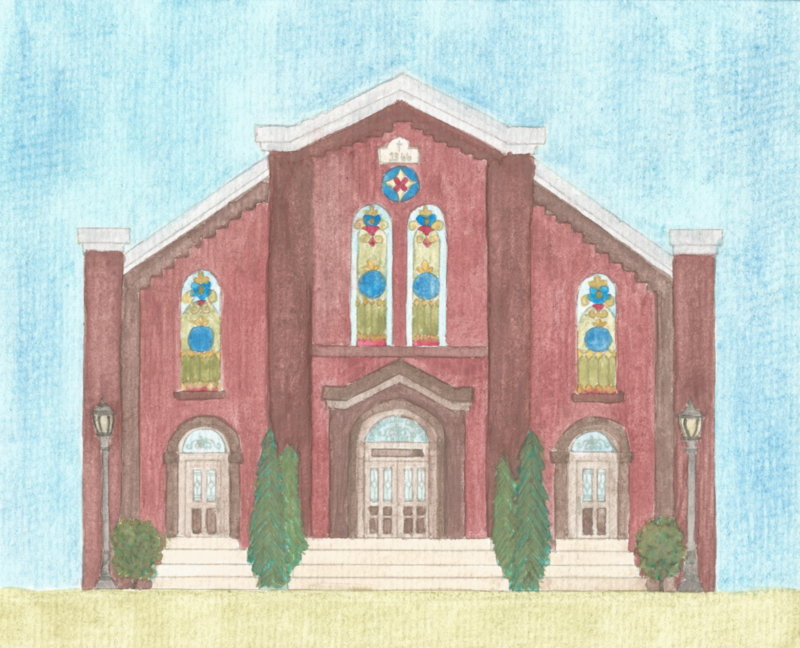 Prior to 1850 there were no Catholic Churches in Marshall County. Once a month, a missionary priest from St Patrick’s Parish, in LaSalle, came to offer mass in the homes of the local people. The earliest priest identified was Father Montoni, who traveled to Lacon, Henry, Camp Grove, Kewanee, Minonk and other small towns. 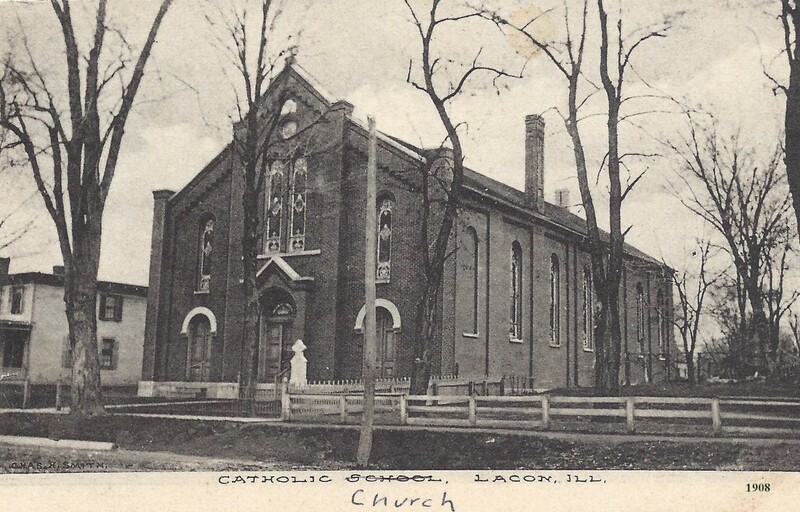 The parish in Lacon was formally organized in 1840, with Mass being said in the home of Kelly and Craig families. In 1853, Father Rinaldi became Lacon’s first resident priest. That same year a church was constructed of logs and frame sections, on land donated by the Kelly and Craig Families. The church was named Saint Mary’s and it was the first church between LaSalle and Peoria. Father John Kilkenny became Pastor in January 1864. 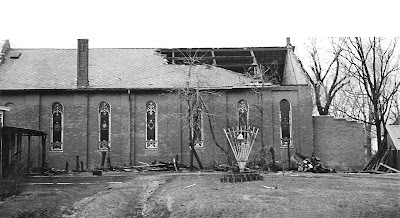 In 1865, the second church was moved. 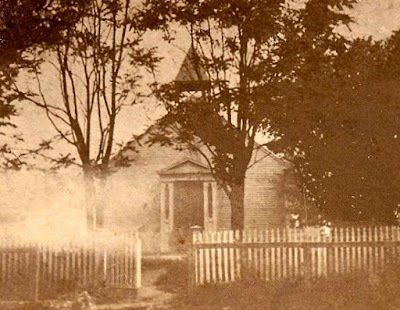 In 1866, construction of the present church began over the original site of the second church. Construction was completed in 1869 at a cost of $13,000. An additional $3,000 was spent on interior furnishings. The leaded stained glass windows made it one of the prettiest churches in the area. It was also the largest church in the area. In 1869, the church was dedicated as “Immaculate Conception Church”. The name appears in the stained glass above the center door and in the stone near the top of the church front. Father Flanagan became Pastor in October 1868. He made the final payment on the bank note for the church on April 5, 1869, just three years from the time the church construction started. At that time there were about 110 families. The families owned their own church pew and paid an annual fee of $ 27 a year. Pew rent operated well for years then as families expanded it became a problem. Father Campbell became Pastor in February 1870. He performed his pastoral duties until May 10, 1877 when he died and was buried in front of the Church. In 1877 the heirs of Levi Wilcox sold 6 acres of the farm ground for $500 to the Bishop of Peoria for a cemetery. 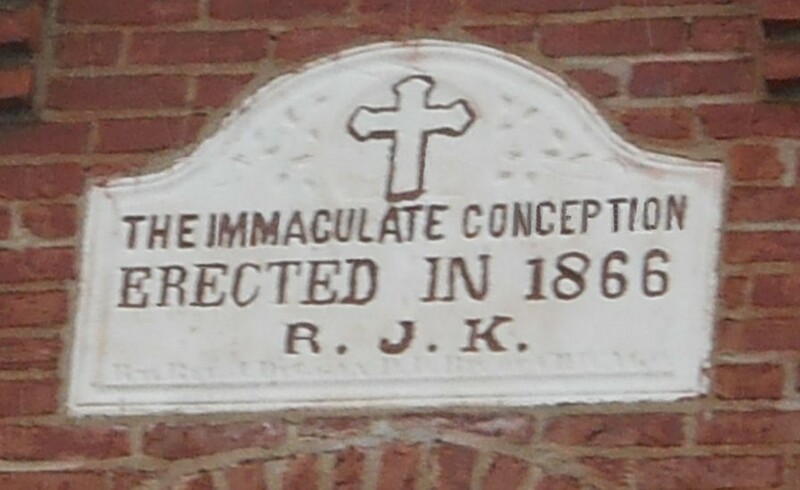 It became Immaculate Conception Cemetery. In 1950, Bishop Schlarman sold the Immaculate Conception Cemetery property to our Parish for $1.00. Father John Powers then became Pastor on June 2, 1877. He was assisted by Father McShane. In 1878, they organized a parochial school. The school was located in a house east of the church. Four Sisters of Mercy came to staff the school. The school opened August 28, 1878 with 50 students, 21 girls and 29 boys and was crowded. The old house was torn down and a new school building built, 27-1/2 by 41 feet. The new school had capacity for 120 students, was full, and three more teachers were added. The east half of the new building was reserved for the girls and the other half for the boys. Each section had two downstairs classrooms and one upper story which housed a dormitory, recreation room and a chapel. On January 1880, the school was incorporated by the Illinois Secretary of State and became known as the Marshall County Industrial School. The school was closed in 1902 by the Bishop. The building was sold, part of it was removed and the rest remodeled into a home by T. G. Breen. The building was later demolished and is now the site of the parish rectory. In June 1926, when Father Hawley was pastor, the current pipe organ was installed. It was paid for by donations from the parishioners. In March 16, 1942, when Father Hawley was pastor, an EF-5 tornado struck Lacon and tore the roof off of the south east end of the church. Many other homes and the grade school were severely damaged or destroyed. In 1955, Father Charles Clifford became pastor. Pew rent was discontinued and replaced by envelopes. 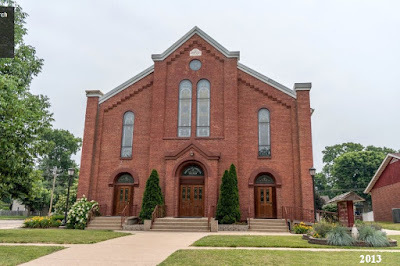 In 1956, the church was extensively remodeled: The body of Father Lynch was exhumed from under the church and moved to the Immaculate Conception Cemetery, wooden floor beams were replaced with steel beams, a new heating system was installed, the altar and church pews were replaced, the interior of the church was refinished, and the outside of the church was tuck pointed. In 1962, the mosaic of the Blessed Virgin Mary was completed in the sanctuary. Left to Right: Trustee, Ed Rogers; Father Clifford; and Trustee, Joe Allen, Sr. 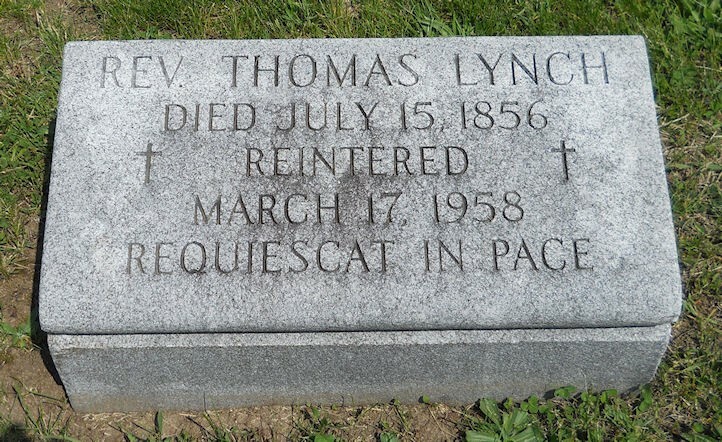 In 1958, the body of Father Lynch was reinterred in Immaculate Conception Cemetery. 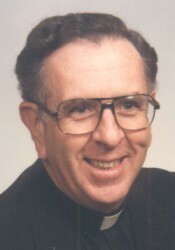 In 1973, Father Marvin J. Colgan became pastor. Born Aug 15, 1913 and Ordained a Priest on June 2, 1940. In 1974, he formed a parish council to lead the construction of a Parish Hall. In 1975, the parish hall was built. During the construction a heavy rain caused the front and back walls of the basement to collapse. The Knights of Columbus Disaster Program donated $1,500 to help rebuild the basement walls. 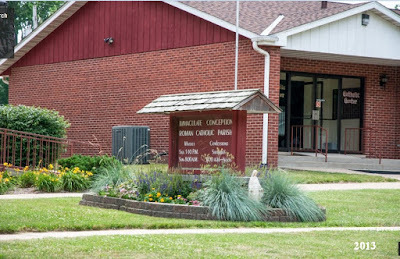 In 1979, the Parish Hall was dedicated as “The Catholic Center”. The Hall is now the Center of Parish activities, C.C.D. classes, dinners, and many other uses. In 1975, the tombstone of Father Campbell, who was buried in front of the church, was deemed a hazard and was moved to the back of the church. The stone has since been lost? It is believed that Father Campbell may still be buried in front of the church or in an unmarked grave in St Mary’s Cemetery, east of Lacon. 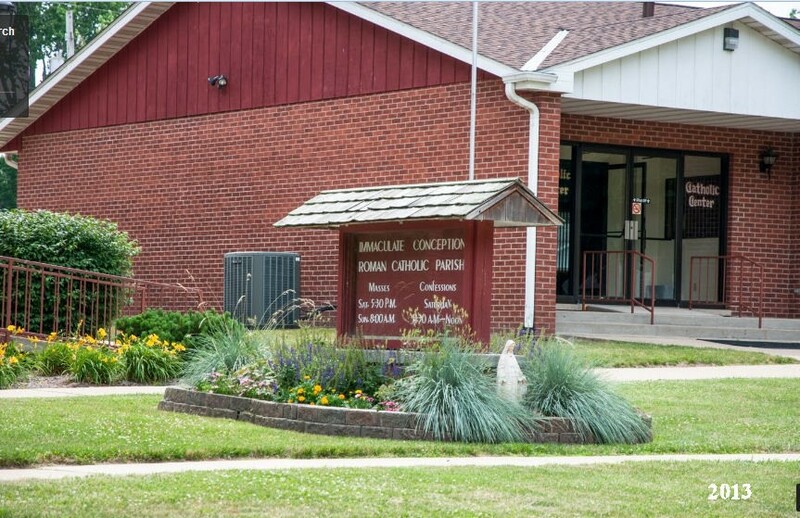 In 1983, Father Colgan retired and became a resident of St Joseph’s Nursing Home in Lacon. He died April 12, 2007 and is buried in St Dominic’s Cemetery in Wyoming, IL. 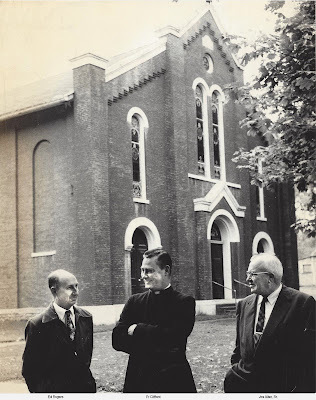 On November 13, 1985 Father Ronald Enderlin became pastor. In 1986, the church was re-carpeted, the pipe organ was refurbished, and a new sign was built in the front church yard. 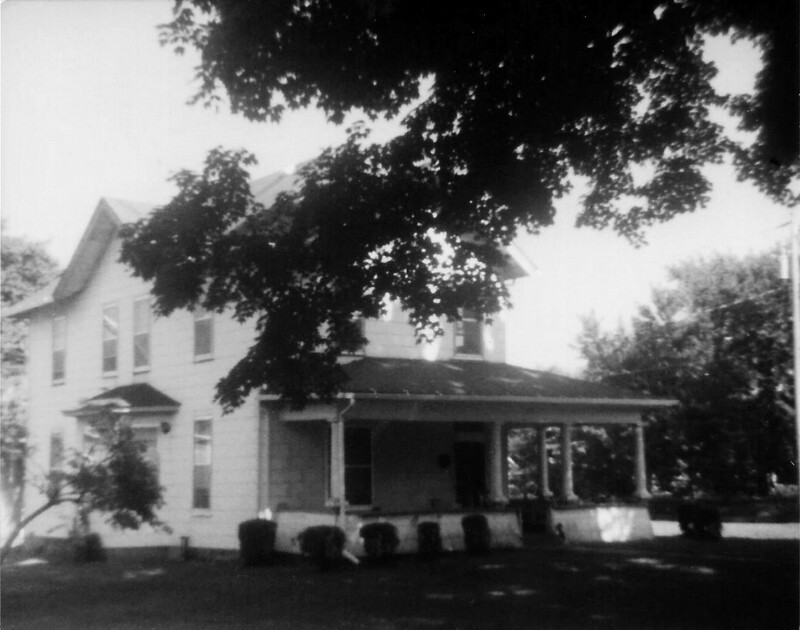 In 1987, a Handicap ramp was built to the southwest church entrance and the rental house east of the church was razed. He began making plans for a new rectory. 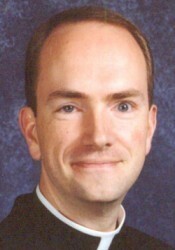 He transferred to Monmouth in 1997 and Father Michael Menner became interim administrator. 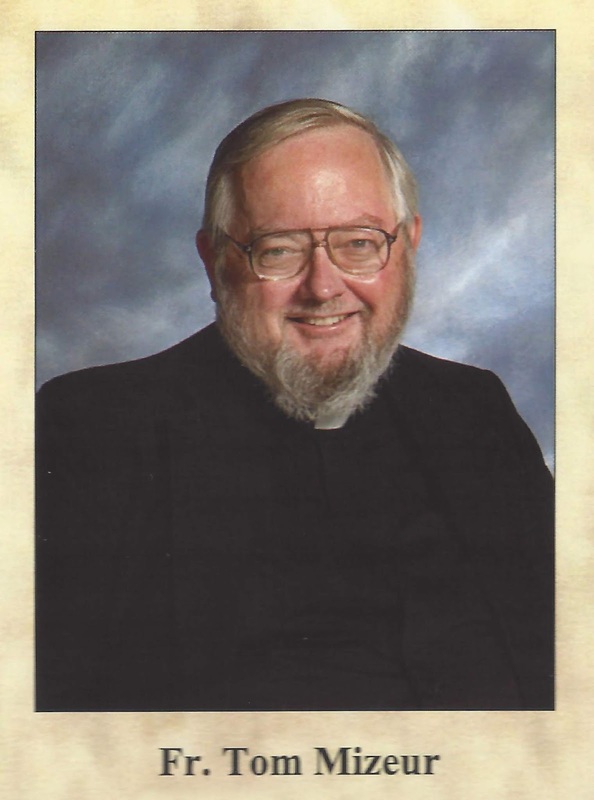 In 1998, Father John Verrier became pastor. He was born in Boston, Mass, on Dec. 16, 1962 and Ordained a Priest on May 27, 1995. In 2000, the church was extensively remodeled, new carpet, pews, choir loft railing, tabernacle, lecterns, walls and statues painted, etc. Also in 2000, the bishop assigned pastoral responsibility for St Mary’s and St Joseph’s churches in Henry, to Father Verrier. He was reassigned to Metamora in 2003.
the Tri-Parish concept. He was ordained a deacon on May 23, 1987, and a priest on May 28, 1988 by Bishop Edward W. O’Rourke. In June 2004, he was released by the Diocese of Peoria to pursue a monastic vocation at Saint Vincent Arch abbey in Latrobe, PA. 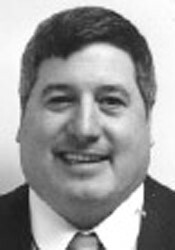 In 2004, Father Thomas Mizeur, began his first pastorate. He was chaplain at St Francis Hospital and the military for many years. Born in Rock Island, Dec. 1, 1945, he was ordained a Priest on June 9, 1973. In 2006, the new rectory and office was built. The old rectory was razed and turned into a parking lot. In 2014 the sign in front of the church was replaced with a new sign and new outside lights were installed. In 2015, the front doors of the church were refinished and railings were installed near the altar. New glass was installed over the stained glass windows, parking lots paved, sidewalks improved, and much more. 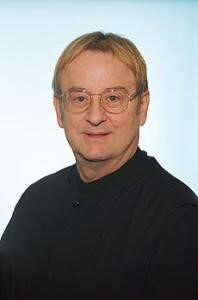 He also assumed the responsibility of chaplain at St Joseph Nursing Home. He retired Feb 2017. On February 1, 2017, Fr. Steven Bird became pastor. Previously, he was pastor of St Mary of the Woods parish in Princeville. 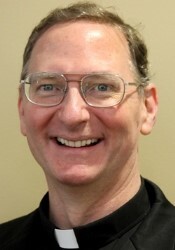 Born in Carlisle, PA, on Oct. 27, 1964, he was ordained on May 27, 2000. He took a leave of absence for health reasons in May 2017. In May 2017, Fr. 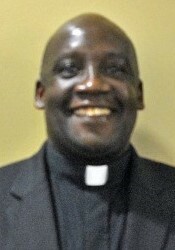 John Bosco Mujuni became interim resident priest with Msgr. James Kruse as Administrator. Previously he was the Parochial Vicar at St Ambrose in Milan, IL. Born in 1968, he was ordained a Priest in Uganda in 1997. August 7, 2017, Fr. John became interim pastor and administrator. On June 1, 2017, after 25 years of service, Deacon John “Bob” Murphy retired from assisting at Mass on a regular schedule. He was ordained a Deacon on May 9, 1992. August 18-19, 2018, Immaculate Conception Parish held kick off events to begin the year long Sesquicentennial Celebration to culminate in August 2019. We are grateful to John Wabel for his extensive work in researching the history of our parish.